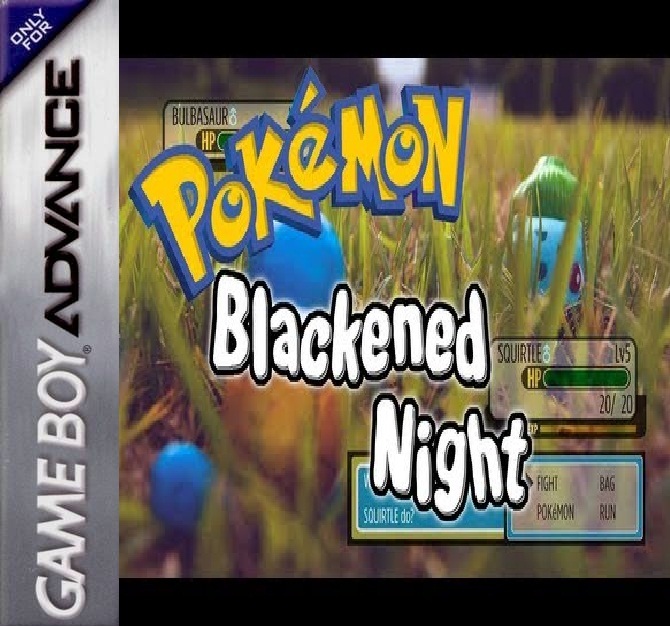 Pokemon Blackened Night is a hack of Pokemon Emerald Remake By Joexv,Pokemon Blackened Night is a Great Hack Rom with New Region,Story,Pokemon Spirit and Mush more. 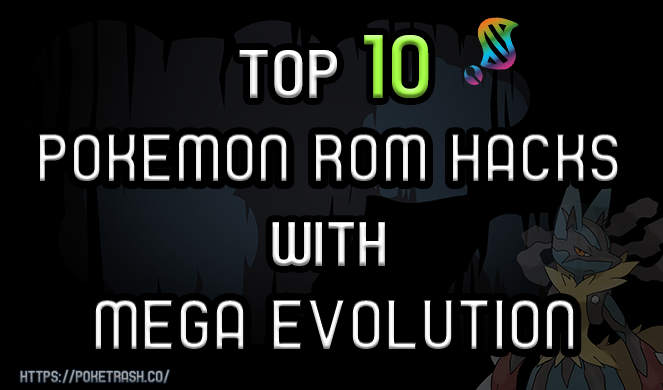 ,There once was peace, prosperity, love and kindness, loyalty… But then one day, a mysterious Pokemon ravaged the land. Sparing no village, no Pokemon, no human. The ones who lived rebuilt. Trying to get back what they lost that fateful day. 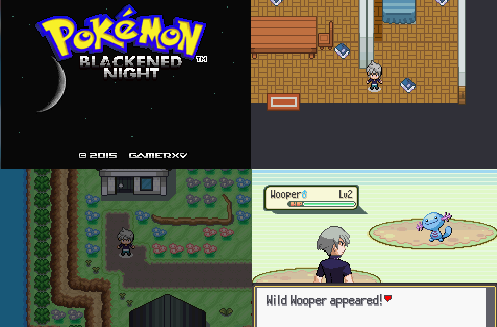 16 years later, their savior became of age to journey out to become a Pokemon Master, a title that was long forgotten long ago.